At 14 years old, Funky DL and his older brother permanently moved from living with their Mother in Hackney to living with their Father in London’s Borough of Newham. It was this significant change that would begin to shape the most formative years of his transition from childhood into adulthood and his relentless pursuit into the world of music. In the heart of Stratford, East London, a two bedroom apartment in a towering 22 story building was to permanently become DL’s new home. 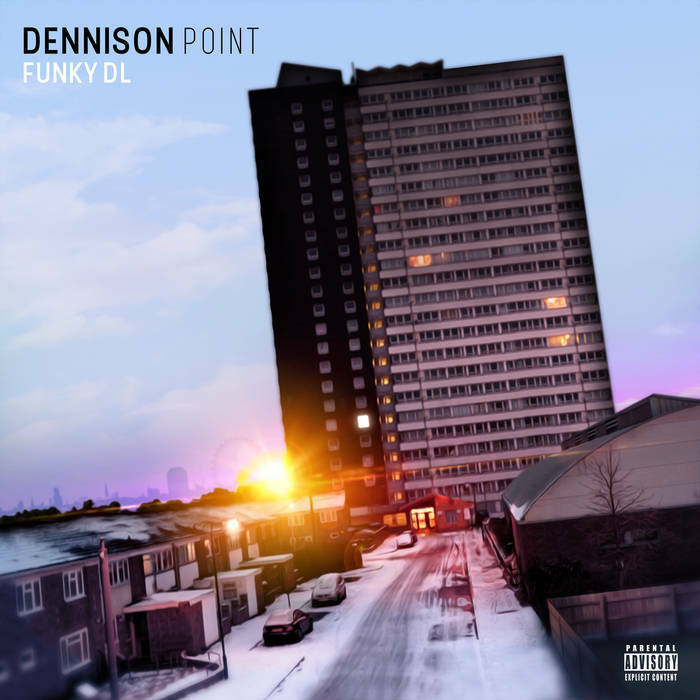 Lyrically encapsulating DL’s experiences between 1992 and 2005, from the first track, “Moving In” to the final song, “Moving Out”, this is a remarkably personal Funky DL album, aptly titled after the name of the building... DENNISON POINT. 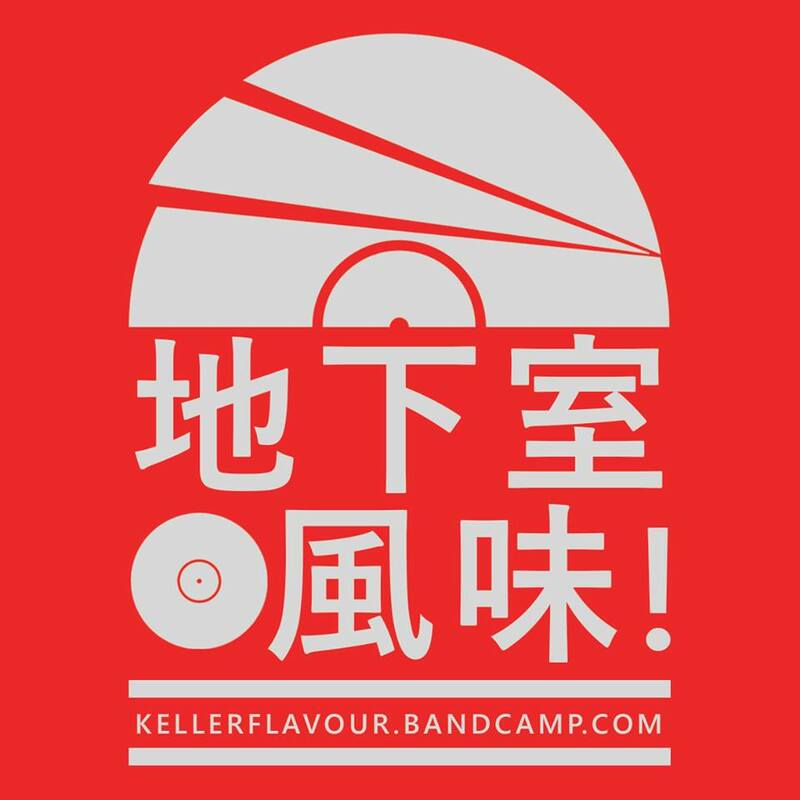 All tracks produced by Funky DL for Washington Classics 2018. Additional keyboards on tracks 4, 5, 6, 7 & 9 by Xantoné Blacq for Platinum Fingers Music. Additional vocals on track 6 by Carla Boothe. Recorded, mixed and mastered by Funky DL at the Washington SoundLab. Art, design and layout by Sanchez at VC Design.